"We move now to box 1 number 37, yup. 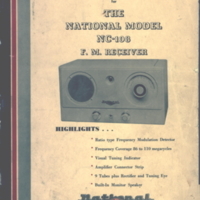 Folder 37 is nine page instruction manual for the national model NC108 FM receiver. 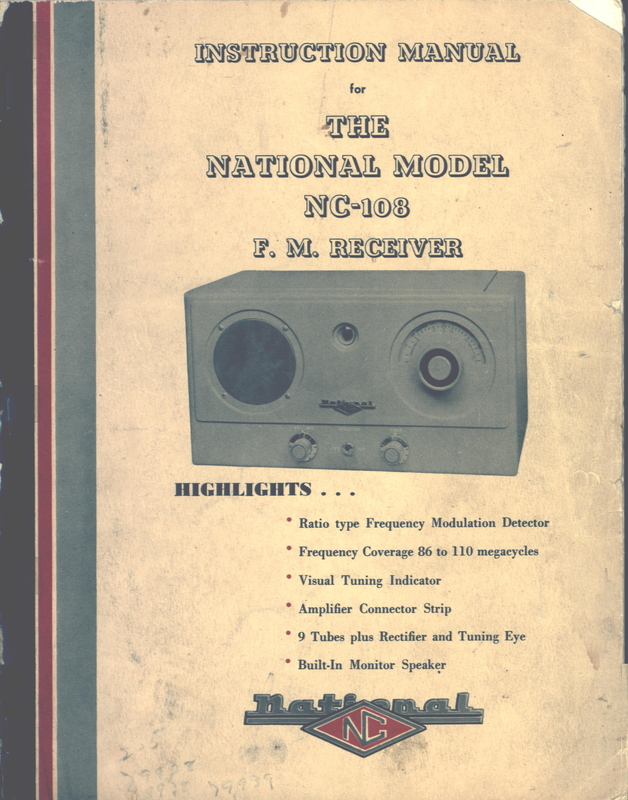 From notation on the back cover, we are approximating this as 1947 booklet. We think that some of these companies probably constantly updated their equipment so we see 11-47, we are thinking that that is when this was produced. It is for a piece of equipment that perhaps the station owned. It was found in a file cabinet at WJLD on Spaulding Ishkooda Road in the 1990's." 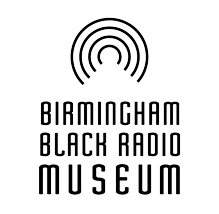 “Instruction Manual, National Model NC108 FM Receiver,” The Birmingham Black Radio Museum, accessed April 21, 2019, http://thebbrm.org/item/148.